Hot off the press a new hand carved linocut Dachshund face. At last! 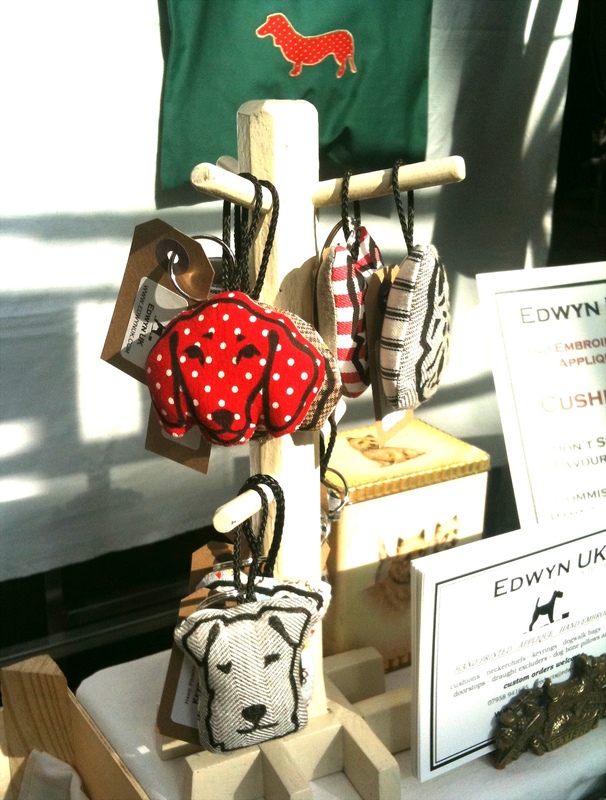 At the moment I just have three keyrings printed but soon will have more items with the wonderful Dachsie face adorning them…..
← EdwynUK Neckerchief Giveaway Winners!